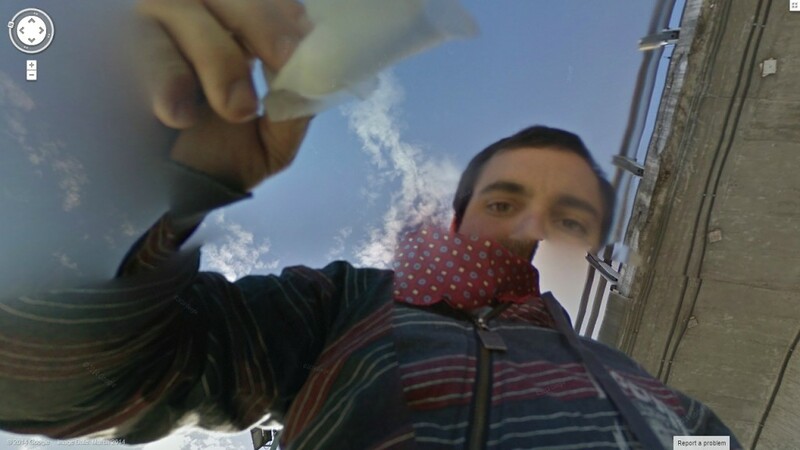 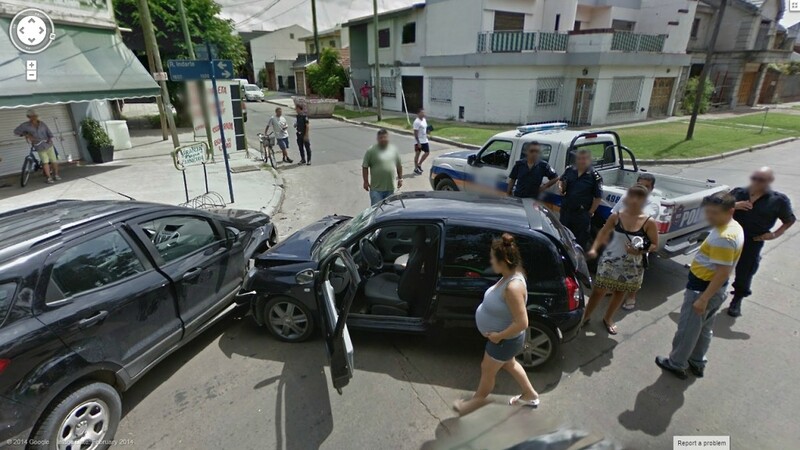 Ever wonder what the Argentinian Google Street View Driver looks like? 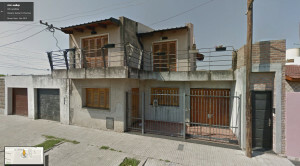 Guess who grew up here? 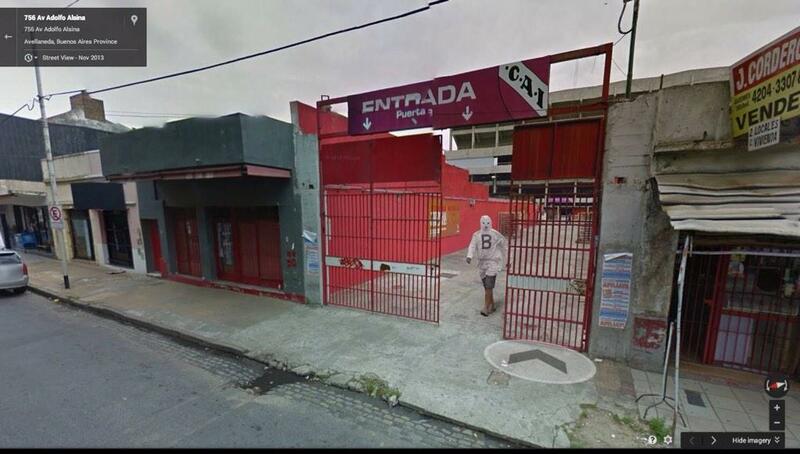 Lionel Messi! 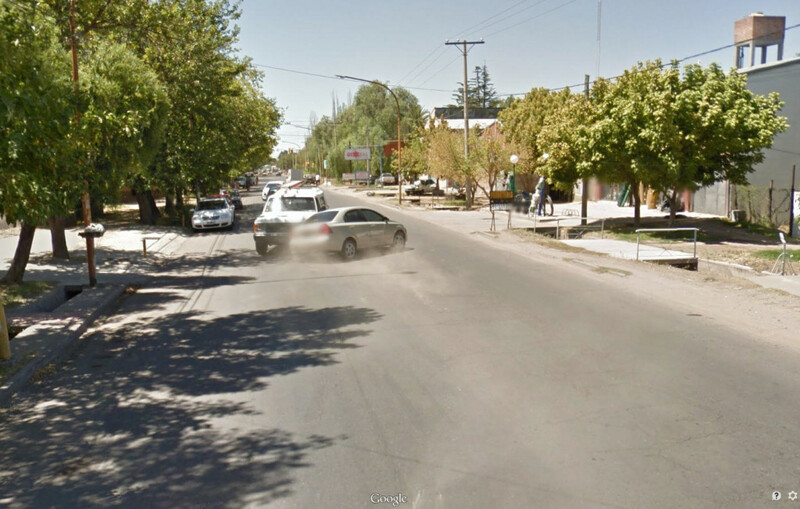 Masked Mr. B caught by Google Street View Argentina!